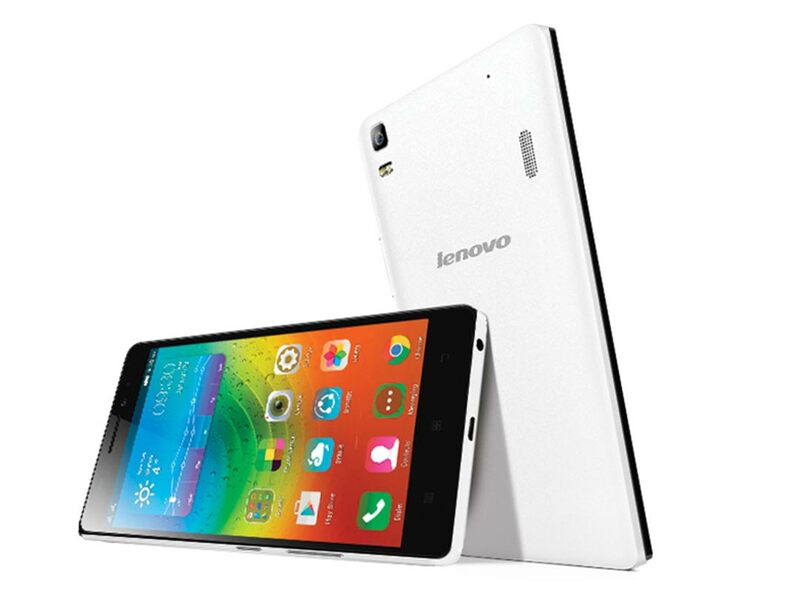 Lenovo launched there latest budget 4G smartphone, the K3 Note. The new Lenovo K3 Note has some decent specs considering the price at which it comes. Company has already got huge success for Lenovo A7000, K80 and A6000 Plus. The K3 Note is dual SIM smartphone with 4G LTE connectivity on both the SIM cards. For better Audio Experience there is Dolby ATMOS. The design is also robust and sleek with just 7.9 mm thickness. Lenovo K3 Note features 5.5 inch Full HD 1080p display, that offers 400 nits brightness and 178 degree viewing angles. It is equipped with 1.7GHz Octa core processor integrated with Mali T760 MP2 GPU. To make the phone snappy and to boost performance there is 2Gigs of RAM. It comes 16 Gigs of internal storage and up to 32Gigs of expand ability via microSD card. It is accomplished with 13MP primary shooter with dual tone LED Flash and 5MP front camera. The main rivals of the K3 Note includes Xiaomi Redmi 2 Note Prime, Yu Yureka Plus, Xiaomi Mi4i, Coolpad Dazen Note 3, Motorola Moto G 3rd Gen G3 and Samsung Galaxy Grand Prime 4G SM-G531, Zopo Speed 7 and Xolo Black. To make the K-3 Note Alive there is 3000mAh battery (2900mAh rated). 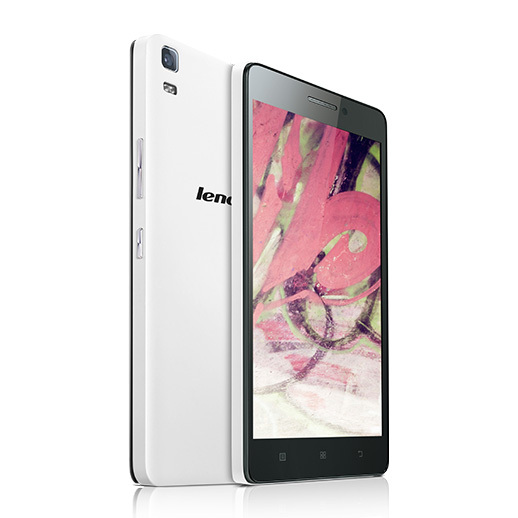 The Lenovo K3 Note is available in White, Black and Yellow colors. You can buy it from Flipkart Flash sales but you have to register in order to enter flash sales. The next sale will we tomorrow i.e 25th August 2015. It is priced at RS 9999 in India , MYR 578.00 in Malasia, $169 in USA, AED 729 in Dubai UAE and Php 7999 in Philippines.